Woot, look what i got in Servay Hypermarket. This is the infamous Sibu kampua(Sarawak dry mee). In Sarawak 1 plate of kampua just costs at RM3 to RM4. 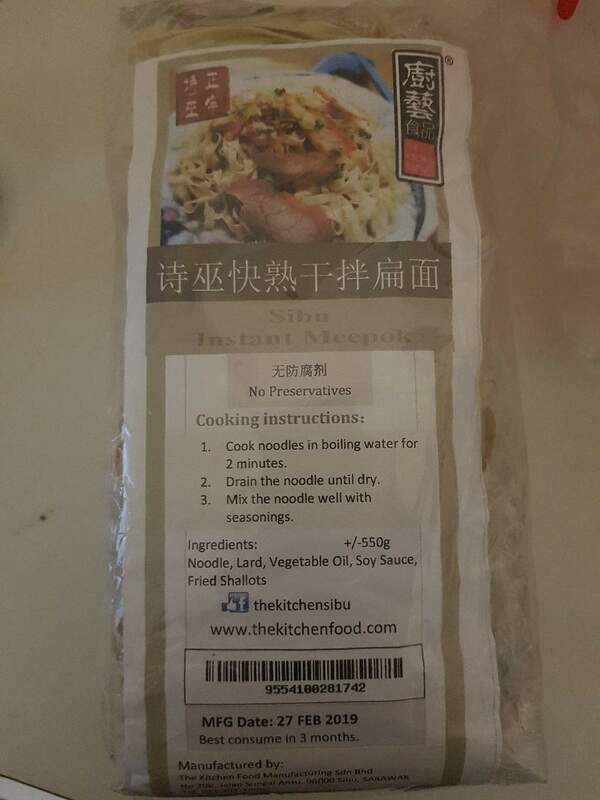 Now I get the instant version of it in the local market at only RM9 for 5 serving. 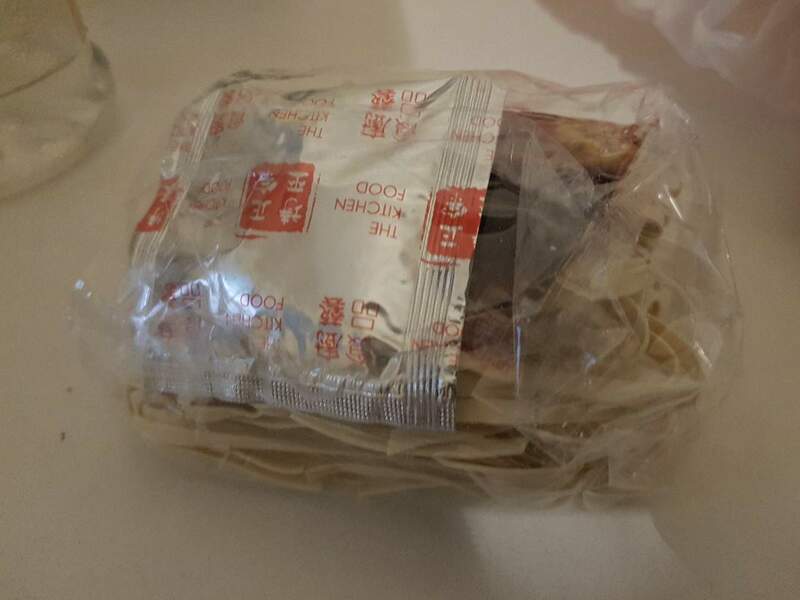 One serving contents of kampua mee, 1 pack of light soy sauce and 1 packet of lard.